Donate & Give the Gift of Health! Help the NAFC ensure access to affordable health care for the country's medically underserved! Together, we will build a healthy America, one person at a time! 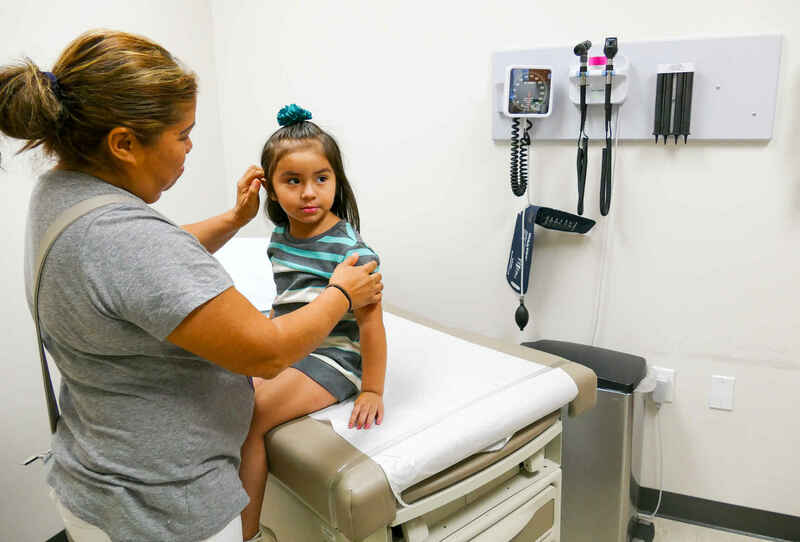 Your tax-deductible donation will help support our efforts as we work to ensure that millions of uninsured and medically underserved people have a voice and have access to affordable, quality health care. Across the country, over 200,000 volunteers give their time and talent to make sure their neighbors get the care they so desperately need. Millions of people worry every day about how they are going to afford insurance, visits to the doctor or dentist, or the costly medications they need to stay healthy. Our 1400 Free and Charitable Clinics and Charitable Pharmacies give peace of mind to over 2 million people each year by providing accessible, affordable and often life-saving health care. We ask that you join our selfless volunteers to help give others peace of mind, give back to those in need and give the gift of health! The NAFC is committed to transparency and accountability. We have received a Platinum Seal of Transparency from Guidestar. Tax ID: 56-2273242 - The National Association of Free & Charitable Clinics (NAFC) is a qualified 501(c)(3) tax-exempt organization and donations are tax-deductible to the full extent of the law.